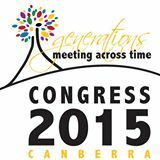 Thanks to Judy Webster’s recent post on the Top 3 things to do before a genealogy conference, I was reminded that Congress 2015 is offering delegates the chance to post their research interests. Without Judy’s prompt I suspect I’d have dropped the ball on this, so I’m sending Judy a huge thank you. If you’re like me and haven’t submitted your interests here’s what you need to do. To enter the Research Interests Register, click down through from the Registration tab on the Congress front page, you will need to submit a request. Once this has been approved you’re good to go. Like Judy, I’m putting my list into Excel and tweaking it there, then adding details into the Congress page. If you see anyone who researching the same family as you, all you do is click on the Show button which gives you more details. 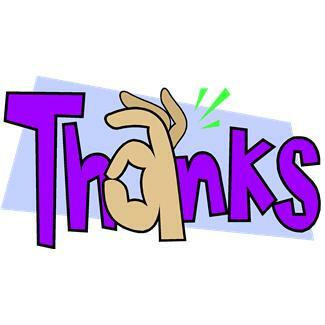 Send the person a comment and then you can be in email contact to follow it up, and to meet at Congress. If you’re doing a One Name Study or a One Place Study you will also want to look to see if any of those on the research list come from your place, or have your name. Why not join me, and Judy, in submitting your details? You just never know when there’s a rellie out there and it will give you a chance to become mates before you arrive. And if your families come from the eastern half of County Clare, especially the small town of Broadford and surrounding townlands, I’d love to include a story about them on my East Clare Emigrants blog, so please do get in touch. Also a reminder to check out the Delegates Zone: just submit your details from when you registered. 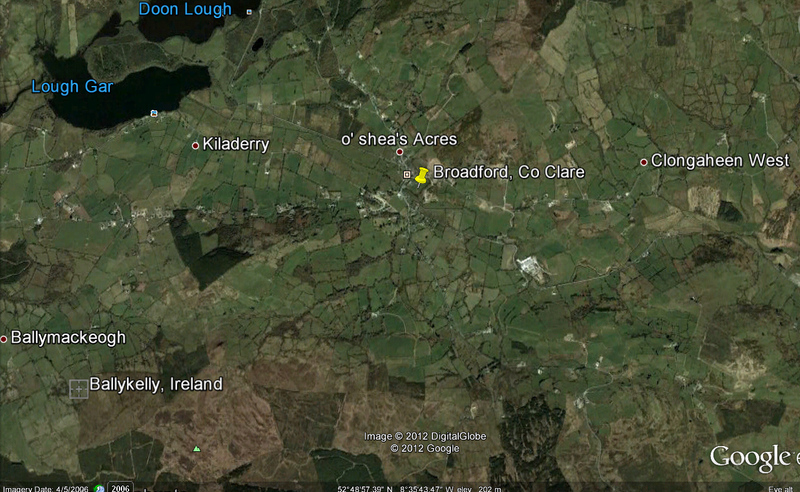 A Google Earth map of Broadford and surrounding areas, including the townland of Ballykelly. This entry was posted in Congress 2015 and tagged Congress 2015, One Place Studies, Research Interests by cassmob. Bookmark the permalink. A job for tomorrow perhaps. Thanks for the reminder. If I submit nothing else I will at least add my Curry Auatrali One Nsme Study. I think I’ve just doubled the name list 🙂 I had completely forgotten this until Judy reminded me. Jill, have you added your Australian CURRY interests to the register of interests on the Guild website (www.one-name.org) This is not the same as registering a study, & I have registered several – using the search box top right add in one of mine (BUDD) & you will see the details. Pauleen, I’m glad that my post in Genealogy Leftovers (http://genie-leftovers.blogspot.com.au/) prompted you to write this one. The more people who spread the word, the better our chances of contacting delegates who share our interests. What a good service for Those going to Congress. Sadly unless you are going you can not see the interests😞, it would have been interesting to see if anyone was researching my main Australian families. I should check again but I think they may be releasing it after Congress. Thanks Pauleen, I’d forgotten too.